for parking lots, driveways, and more! 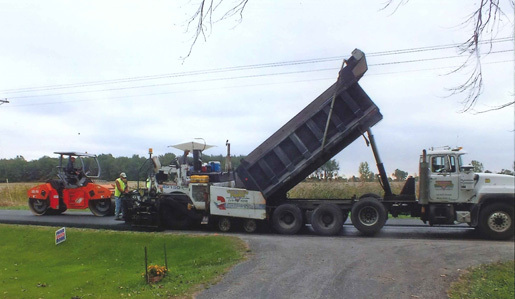 Town & Country, “Serving you since 1982” is proud of its ongoing commitment to quality asphalt paving services. Our estimators have a combined experience of over thirty years and have helped design and layout several major projects. You will get the benefit of this knowledge and experience for your project. Town & Country has a two crew process for most projects. After your proposal is accepted and the job is scheduled, the prep crew will arrive on your job to install stone base and fine grade the site. 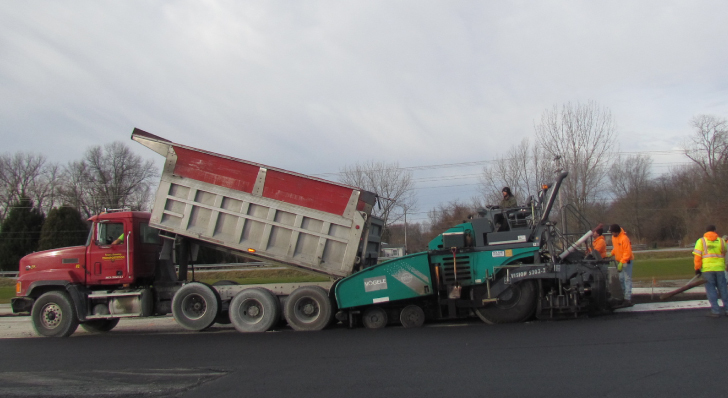 Once the site is prepared, the paving crew will arrive to lay down quality asphalt made by our own asphalt plant. If you need crack filling and seal coating for your existing asphalt surfaces, estimates are available free of charge. Town & Country Construction, Inc., aka Town & Country Paving is a certified Indiana Department of Transportation business. Whether you have residential, commercial, industrial, municipal, educational or State work call or contact us now. Committed to providing you quality hot mix asphalt and paving, we will find proactive solutions. 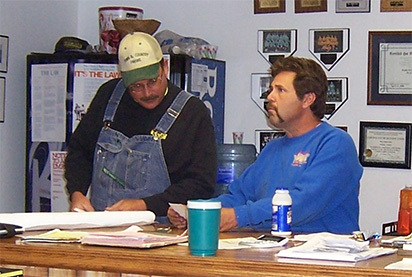 Cultivating lasting relationships is the cornerstone of our business. Our founder Tom Burns believed that a good job and reputation were the foundation of a healthy business and Town & Country continues that philosophy today. We are a family owned business whose core family values are still present in the company's work ethic. 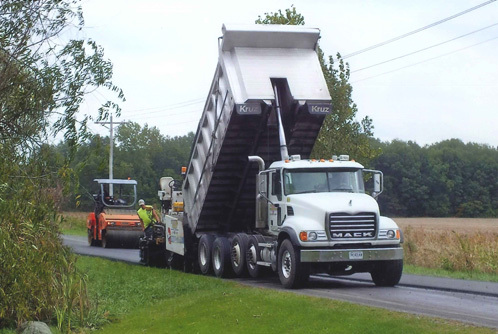 Town & Country's goal isn't to be the biggest asphalt paving company, but the best in Northwest Indiana!